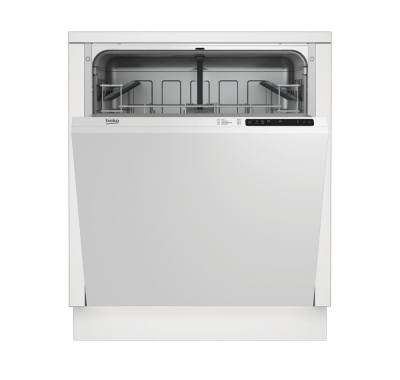 The DIN14C11 built-in dishwasher offers great features to keep your dishes clean. 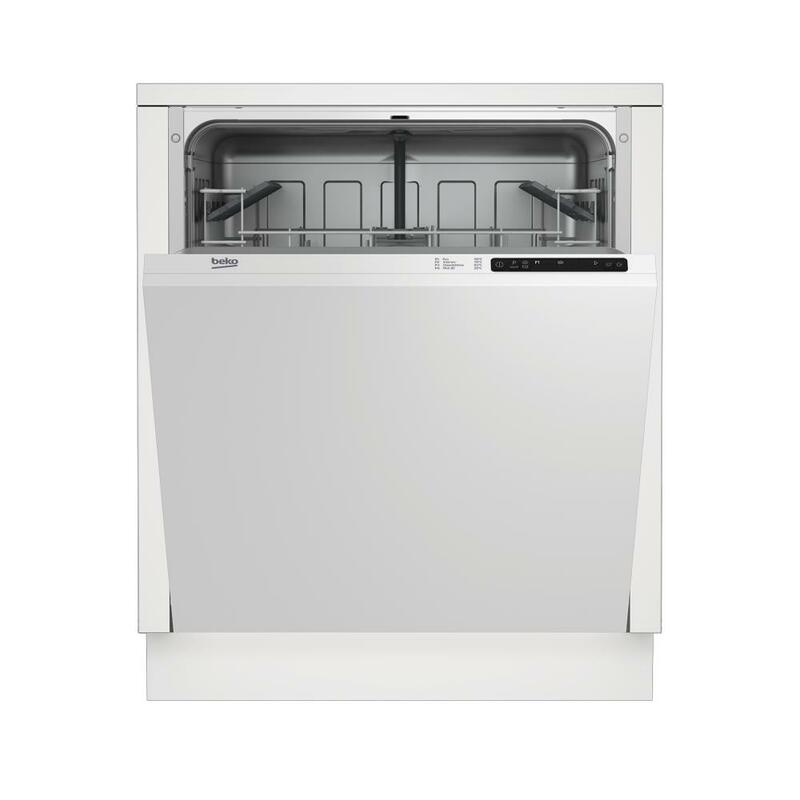 This integrated model can be hidden behind door panels or cupboards, helping to maintain the style of your kitchen. 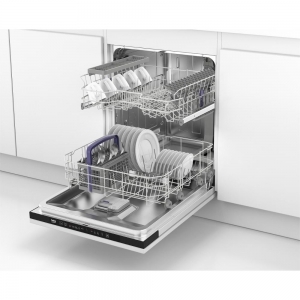 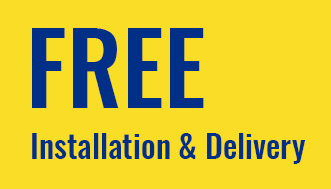 Measuring 60 cm wide, the Beko DIN14C11 fits easily into a standard dishwasher space, making installation simple. 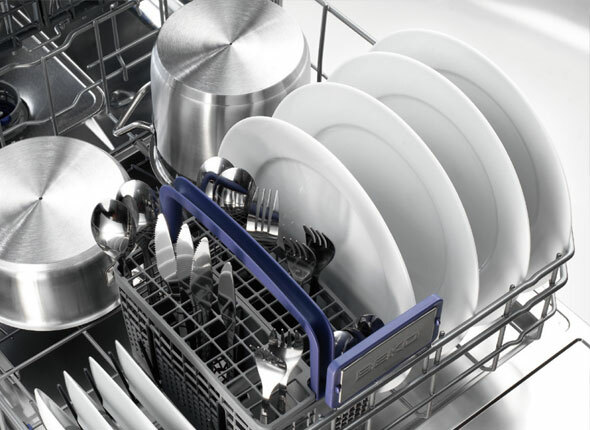 It has12 place settings for crockery, pots and pans, the dishwasher can easily accommodate a family’s dishes and delivers great results every time. 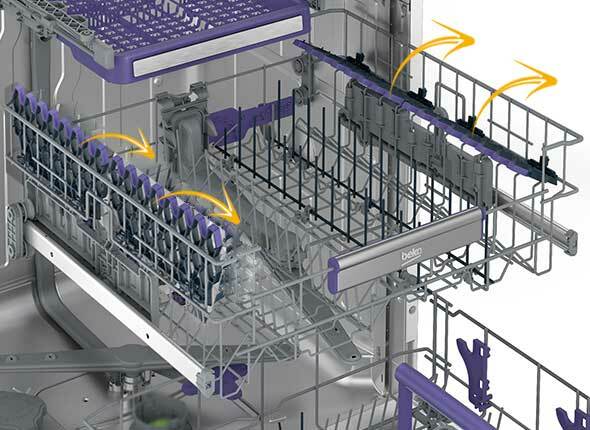 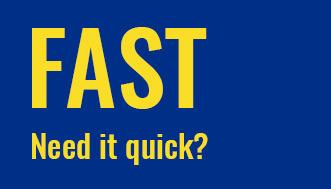 A choice of four programmes and four temperatures which lets you customise the wash to the exact load. 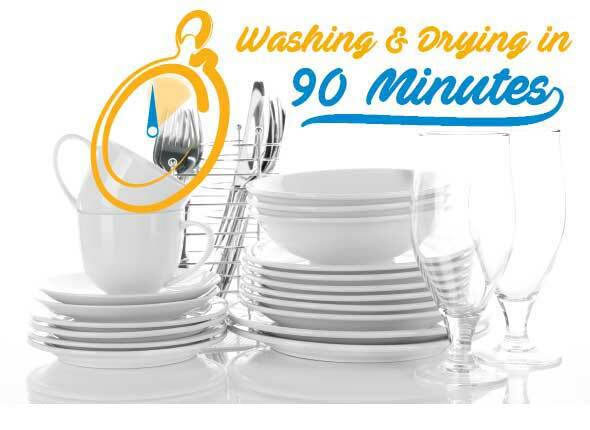 The Intensive setting gets to work on those tough stains, while Mini 30 is ideal when you only have a few items to wash.